Watch – Sportsbike Of The Year 2018 – Ducati Panigale V4 S – Dyno Run – Extra Hot! 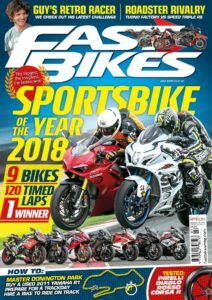 Sportsbike Of The Year 2018 is out right now! 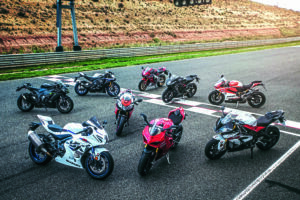 The biggest and best(est) sportsbike test around is in our latest fabulous issue (341, July ’18), and here’s our dyno run of this year’s bonkers Ducati Panigale V4 S as a wee flame grilled taster! Previous Post:MV Agusta Returns To Grand Prix Racing!